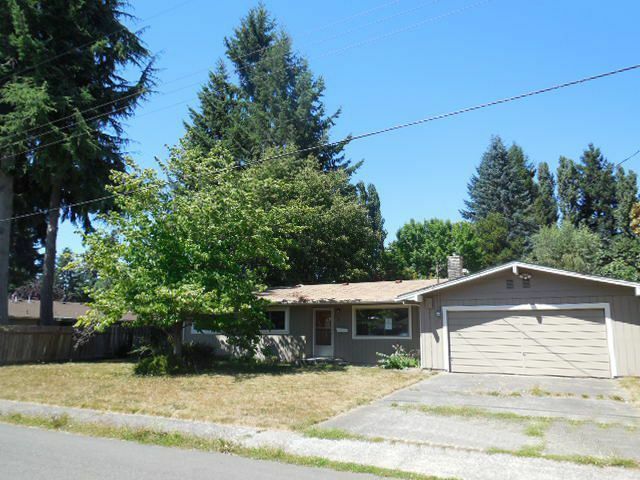 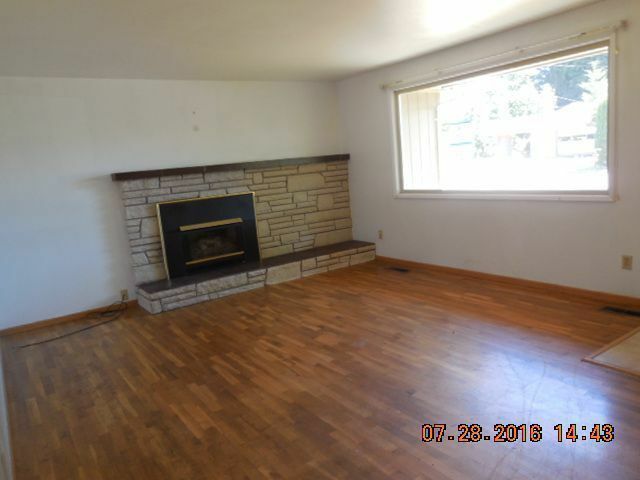 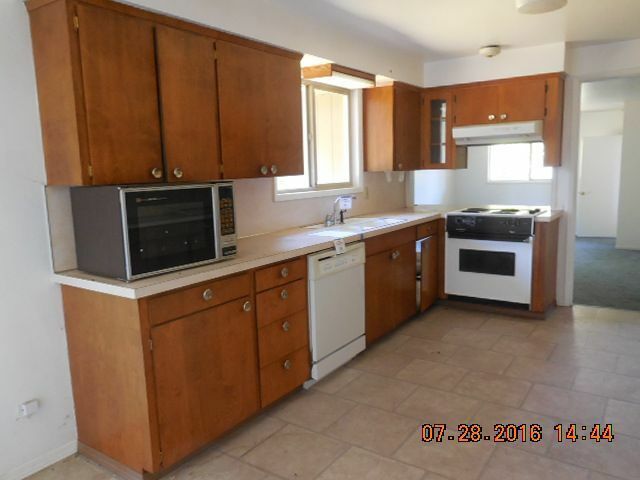 If you are considering buying a home in Tumwater that has extra large level fenced yard that includes apple trees, large storage shed, covered patio you will want to see this home. 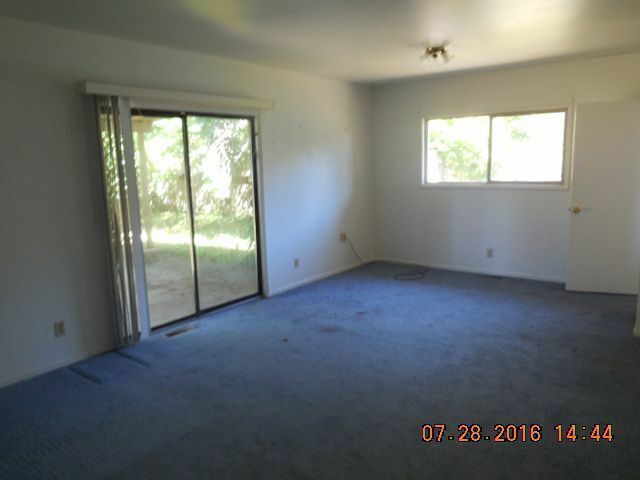 If you are looking for a rambler solid built with formal living big family room and 3 good size bedrooms, then you will want to look at this home. 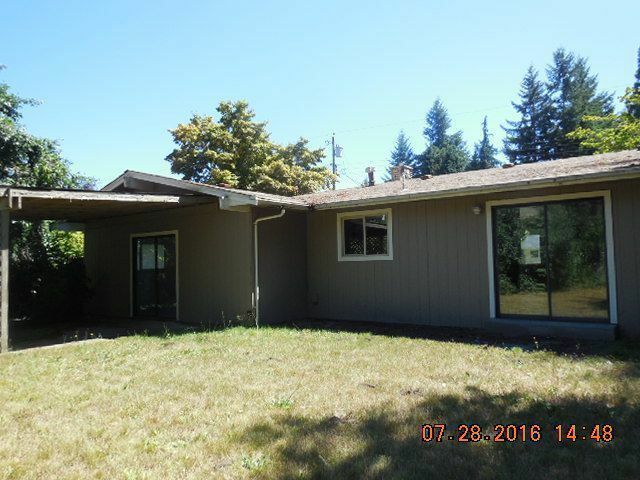 If you are looking for a home that has the potential for you to add a bathroom for a complete master suite and update the interior to make modern then come see this home!